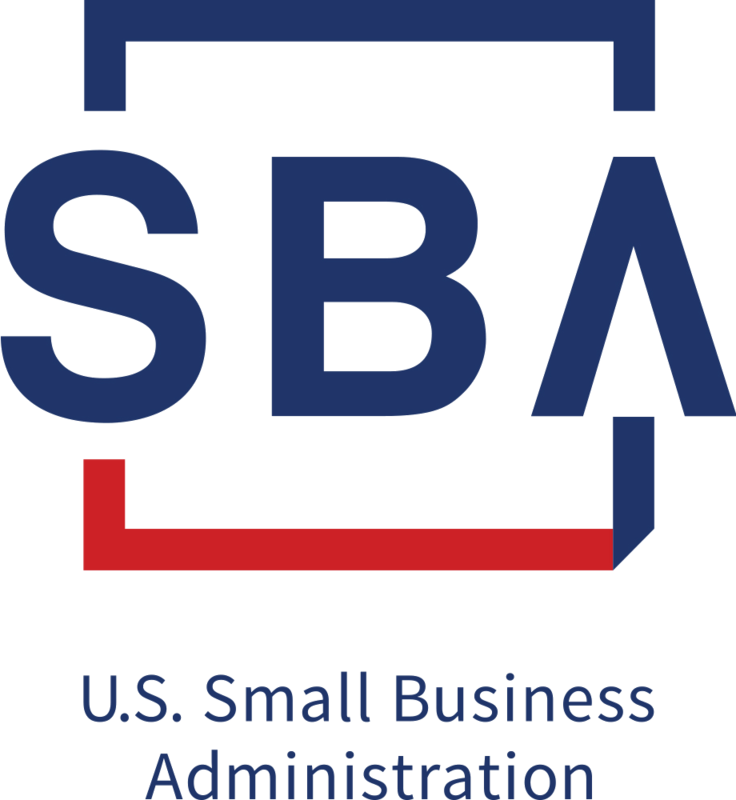 Do you want to learn more about applying for a small business loan from Community Capital? Whether you are ready to pursue a new business idea, expand your current business, or even if you’re not sure if you need business support, let’s connect and see if Community Capital business financing and advisory services are right for you. Please submit this secure inquiry form online and we will follow up to learn more about your business needs. Have you sought funding from other sources? How much do you anticipate borrowing from CCVT?